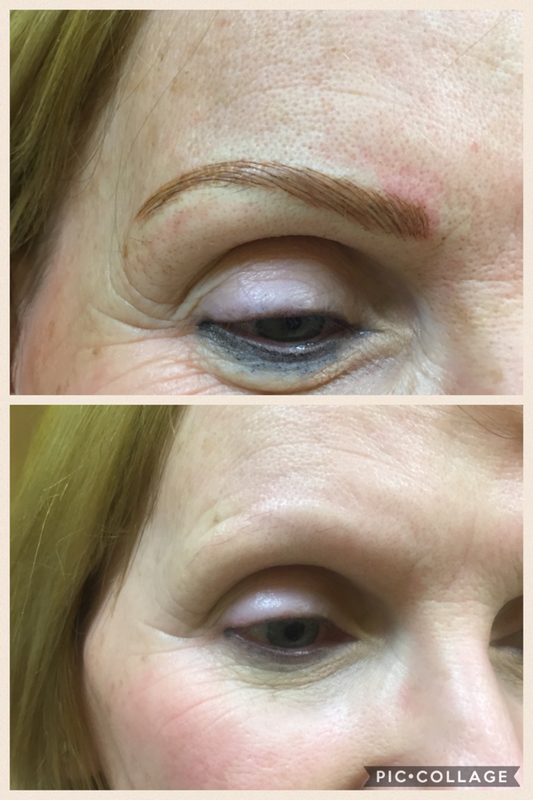 Microblading is the new trend in Eyebrow design, and is available @ Remake. The growth of Microblading as an alternative to perfect Eyebrows, as been impressive, specially over the last 12 months. If you do a google search on the word Microblading you will get over 8 million Results. Microblading is also known as eyebrow embroidery, feathering or 3-D eyebrows. This method is the finest form of designing eyebrows, and an alternative to Permanent Make Up, that uses a pen-like device with a disposable micro blade attached to draw very thin lines into the skin mimicking eyebrow hairs. When using the hand held microblade, the colour is deposited closer to the surface than when a machine is used, leaving very fine and crisp hair strokes with no spilling under the skin so these lines heal thinner and sharper and there is less danger of blurring over time.